A 3D printer is much more complicated than a normal printer with the normal hp driver install process and use. 3D printers can create so many more things. Creating artificial body parts and microscopic robots might seem like the stuff of science fiction, but this is exactly what today’s 3D printers are doing. The arts and crafts business is expanding rapidly, from custom foil printing to 3D designing, the possibilities are endless. From movie props and sculptures to industrial tools and even food, 3D printing is revolutionizing the way we create and think about objects. The technology is still progressing rapidly, but 3D printing is already responsible for some of the most exciting developments of the 21st century. 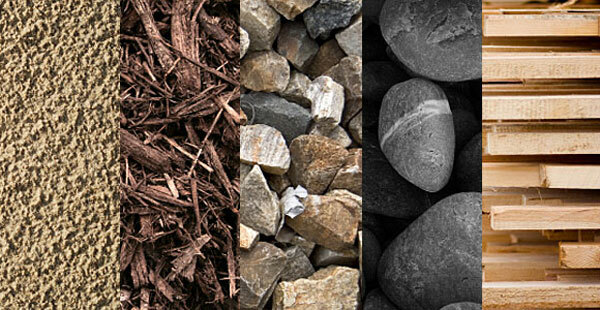 Currently, they are not used as widely as their traditional printing counterparts, especially in an office setting. Hence why places like Office Monster don’t sell them. There use is not quite relevant, but this might change. In many ways, they are still in an experimental stage of use. Check out these 12 incredible facts about 3D printing to see what this technology can do and where it’s heading. 3D printers don’t just print out plastics. These sophisticated devices can actually produce a huge range of materials, including metals, ceramics, glass and even food. From stainless steel, aluminum and titanium to cheese and chocolate, modern 3D printers are getting closer and closer to sci-fi technology like Star Trek’s replicators. 3D printers can also fuse material into polymers, combining plastics with other materials such metal and wood. The range of printable materials makes 3D printers useful in many fields, including the arts, where sculptors have taken to the printers to create unique new works. Entering the realm of the truly futuristic, researchers are hard at work on 3D printing technology that can be used to replace or enhance human organs, from kidneys and hands to livers and tissues. 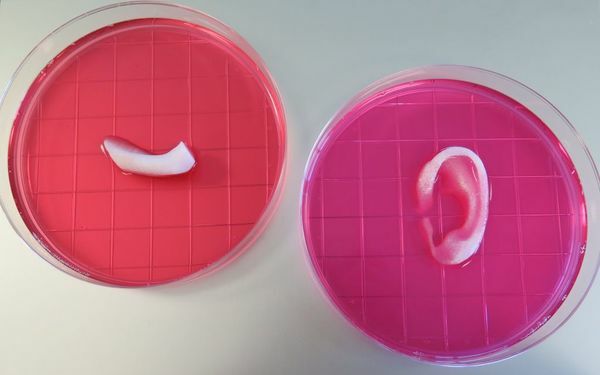 While the technology is still developing, scientists have already created 3D printed body parts that combine organic matter with technology, such as artificial ears that can aid human hearing. The technology can also be used to provide quick organ transplants to those in need. It’s completely possible that someday doctors may be able to print organs on demand, allowing anyone who needs a liver or kidney transplant to receive a brand new organ without the need to wait for a donor. Is there anything 3D printing can’t do? In addition to organ transplants and space age manufacturing, 3D printers can also be used to create high fashion. In 2013, burlesque model Dita Von Teese showed off the world’s first 3D printed gown at the Ace Hotel in New York City. Designed by Michael Schmidt and printed by architect Frances Bitonti, the dress was based on the Fibonacci sequence and assembled from 17 distinct pieces. The dress was also layered with 13,000 Swarovski crystals, creating a flowing mesh design that conformed exactly to Dita’s body. The final design consisted of thousands of unique 3D printed components. 3D printers can create items both large and small, but the Photonic Professional GT is a specialized device that prints really, really small – think the width of a human hair. This complex device uses precision lasers on photosensitive materials to create micro and nano structures that are incomprehensibly small, and it can print them incredibly fast. This technology has a huge variety of applications, from medicine to weapons. Biotechnologists are confident that the printer could be used to create tiny scaffolds that could help with cell growth in sick patients. The printer could also be used to create weapons so small that they would be almost undetectable.